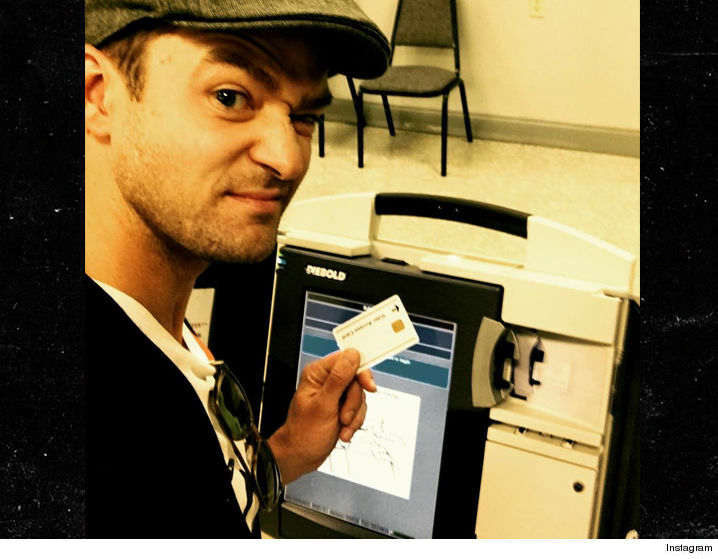 JT posted a pic of himself back home Monday at the polling place. Problem is ... Tennessee law prohibits voters from taking pics or recording conversations in the sacred rooms. Violators can be slapped with a 30 day jail sentence and a $50 fine. A rep from the Shelby County D.A. 's Office tells us, the Timberlake case is "under review." The law was passed last year, but we're told so far no one has been prosecuted. 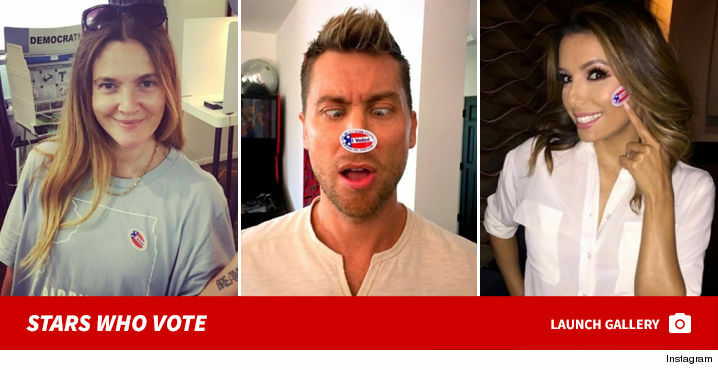 An official from the election's board where Justin voted is clearly against prosecution, telling us he should be commended, not prosecuted, for inspiring people to get out and vote.